The Gospel Roots of Rock and Soul radio documentary explores the influence of gospel on early rock and soul. 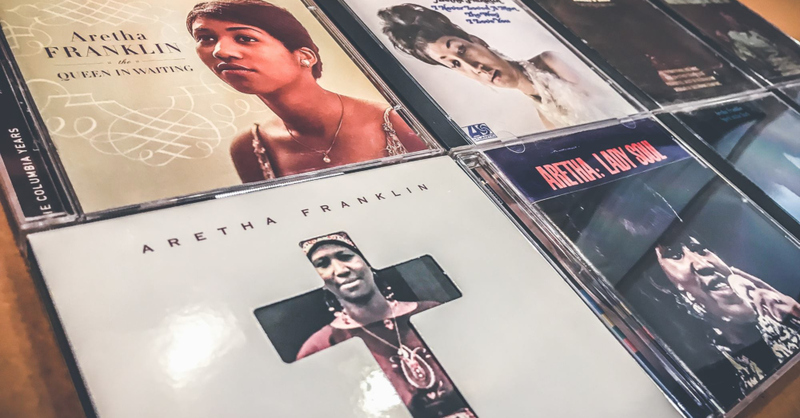 Listen to the music featured in the third episode of the Gospel Roots of Rock and Soul radio documentary including songs by Elvis Presley, Aretha Franklin, Marvin Gaye, Mahalia Jackson, Kirk Franklin, Chance The Rapper, B.B. King, The Soul Stirrers, The Prisonaires, Sam Cooke, Public Enemy, Patti Labelle, and many more.